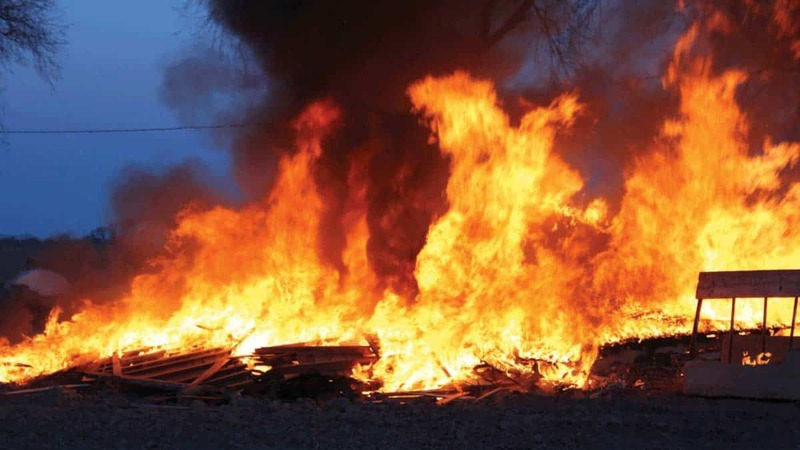 No fewer than eleven people have suffered serious injuries in a gas explosion at Rosy Restaurant Area 11, Abuja. The victims were rushed to Asokoro general hospital. According to a pregnant woman, who works at the restaurant, said that they were all going about their normal businesses when the gas suddenly exploded.